Phishing is the attempt to gain personal and sensitive information (usernames, passwords, financial details) for a malicious purpose. 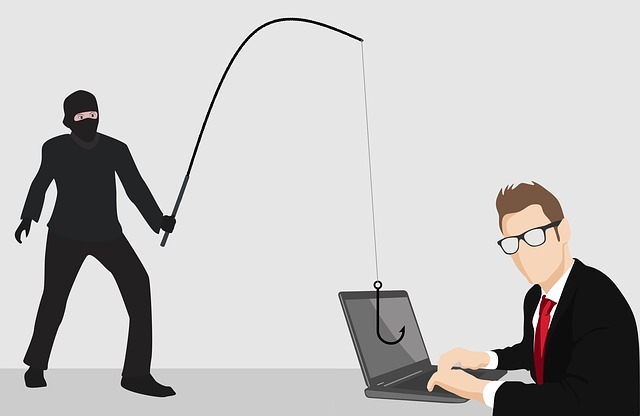 Phishing scams usually involve the receipt of a spoof email where the criminal impersonates a trustworthy and reputable business or organisation such as a bank, online store or social media website. In the fake email, the criminal will try to trick the victim into clicking on a link that will take them to a website that is either infected with malware or to a convincing clone of a real website where they freely give their private details away without realising. Don’t be fooled just because a website looks realistic and contains official company logos. If something doesn’t feel right, it probably isn’t.